This is an interesting question. I will answer from my experience. Hope this helps. I grew up in China and have received English education since I was 6 years old. Not only was I taught English in school for 12 years but also I was taking English classes even on weekends since I was 8 years old. I consider myself as a very good English speaker. The problem with English education in China is that almost everything taught in school is so exam-oriented. The textbook is very out-dated. Teachers are more focused on what will be tested in the exam instead of what will actually be used in real life. Speaking is definitely not included as part of the curriculum. 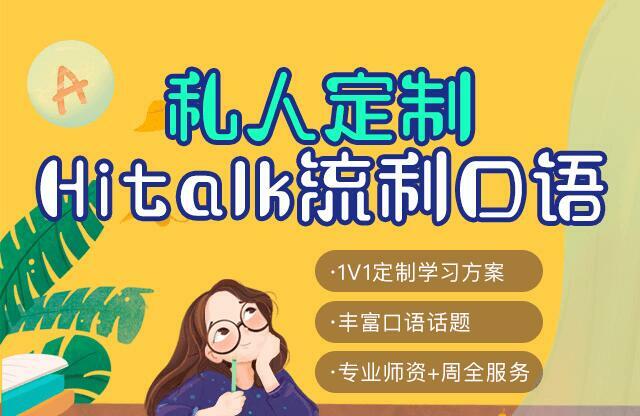 The speaking test is optional in Gaokao at least in my province, which is pretty much a joke (You literally read a random English passage while being judged by someone who probably speaks worse English than you). I have had native English teachers in primary school and high school but they only give 1 lesson per week and the content turned out to be mostly playing with the students, watching movies. My foreign English teacher in high school turned out to be a very professional educator who actually had a degree in English literature in the US. I am extremely thankful that I have met my teacher and we also became friends. I happened to start getting interested in American TV shows starting from Friends etc. I literally repeated every sentence after the actors finished their lines. So yes, I have watched Friends for twice just for learning English. Being friends with a native speaker, the practice I got from TV shows turned out to be long-term beneficial. I am frequently mistaken as someone from the US when I travel abroad. To conclude, the school system was extremely ineffective in terms of actual communication. Most students end up being good at writing and reading but not listening and speaking, which is more essential to communications. Also to note that, lack of English speaking environment also played a factor. However, I do appreciate the fact that I was taught with strong grammatical fundamentals that some native English speakers are weak at, which helped so much in my later English studies.